We recently launched our Church View development in Willington on Friday 18 May as Leader of South Derbyshire District Council Martyn Ford, cut the ribbon on the site’s show home. The South Derbyshire Conservative Councillor who represents both Willington and Findern, opened the Colby show home and launched Church View to the general public at a ceremony in front of customers, local residents and press. Church View, located on Repton Road in the charming Derbyshire village of Willington, is being constructed on a former brown field site. We secured the site with the promise of regenerating the land which required significant initial investment to get the area ready for construction. When completed, the development will consist of a mixture of 3 and 4-bed new homes, all finished to our usual high standards with quality workmanship throughout. The exteriors will be in keeping with the surrounding area in order to ensure idyllic country living for residents. The show home launch offered potential purchasers the opportunity to see first-hand, the quality and style of homes available to buy on this beautiful development. Martyn is delighted with the development at Church View which is offering people a delightful place to live in one of the most charming villages in Derbyshire – “This is a perfect example of a local developer making things better through the regeneration of a disused area, and the flood alieviation work which they carried out is intended to benefit the whole village” said Martyn. “Fairgrove’s commitment to its local communities stretches beyond construction, with a range of commendable Corporate Social Responsibility initiatives to tackle important areas such as homelessness. It is a privilege to be able to officially open the show home at Church View and I look forward to seeing the development grow in the coming months as construction continues.” he added. 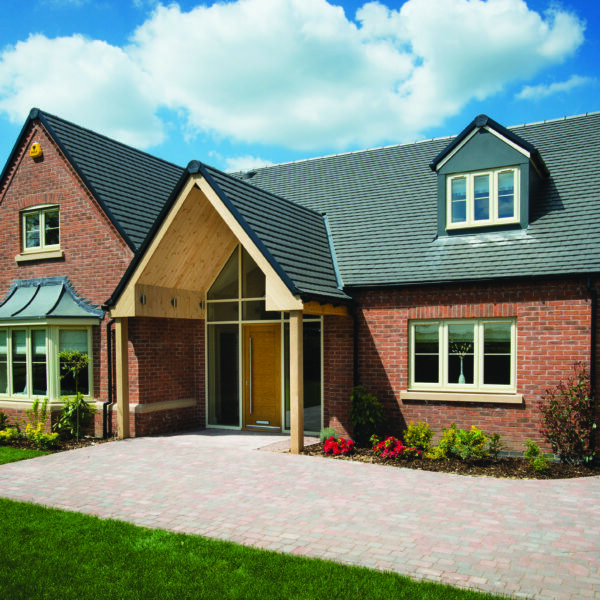 Our MD, Steve Midgley, is pleased with progress at Church View and was delighted that Martyn agreed to officially open the show home in this highly sought after Derbyshire location – “Our ethos is all about working closely with local authorities in order to improve areas and create flourishing communities that thrive within the region,” said Steve. “It is fantastic to have the backing of such a distinguished local Councillor. Martyn appreciates the great work we are doing at sites such as Church View and the historic former Kimberley Brewery site in order to rejuvenate areas with enormous potential,” added Steve. Super Strength plasterboard making DIY easy at Hansons View! 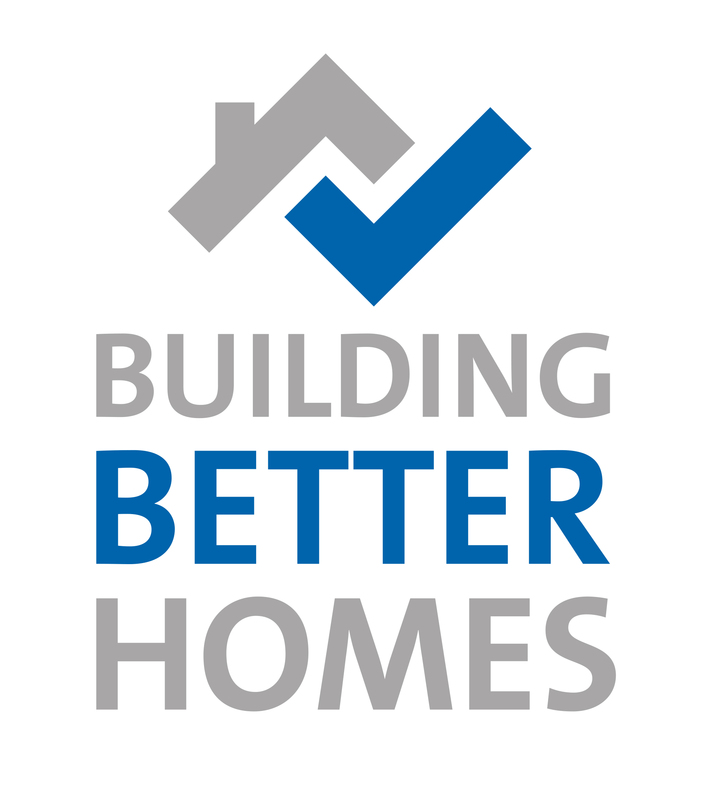 We’re setting a new standard of housebuilding for homebuyers in Nottinghamshire by adopting Super Strength plasterboard in all our new homes. People moving into Hansons View will be amongst the first in the country to experience internal walls designed especially to make DIY a breeze. 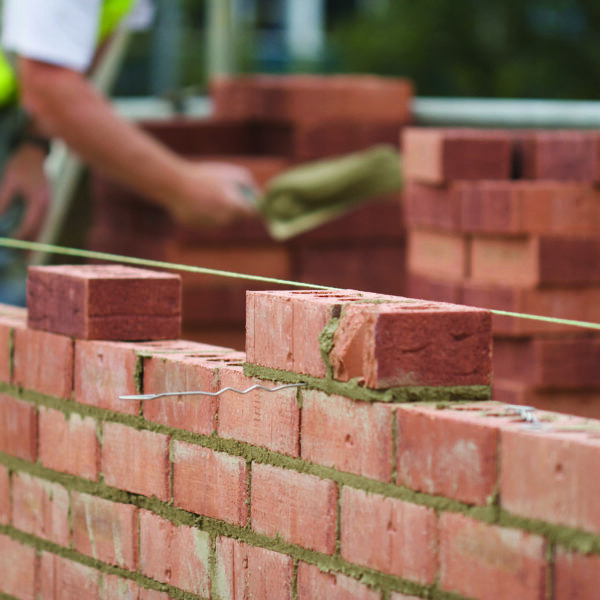 We know new build homes are often criticised for their ‘flimsy’ walls, but not our homes. Fairgrove Homes is a family-run business known locally for using only the highest quality materials. All the properties at Hansons View come as standard with Gyproc Habito Super Strength plasterboard, made here in the UK by British Gypsum, one of the leading suppliers of building materials. Five times stronger than standard plasterboard, Gyproc Habito gives homeowners the freedom to hang what they want, where they want with ease. Screw directly into it using only a screwdriver and hang a 15kg weight from one single no.10 woodscrew to turn a new house into a home with ease. With super strength plasterboard, homeowners can hang heavy curtain poles, shelves, mirrors and televisions wherever they choose and without worrying about them falling off the walls. 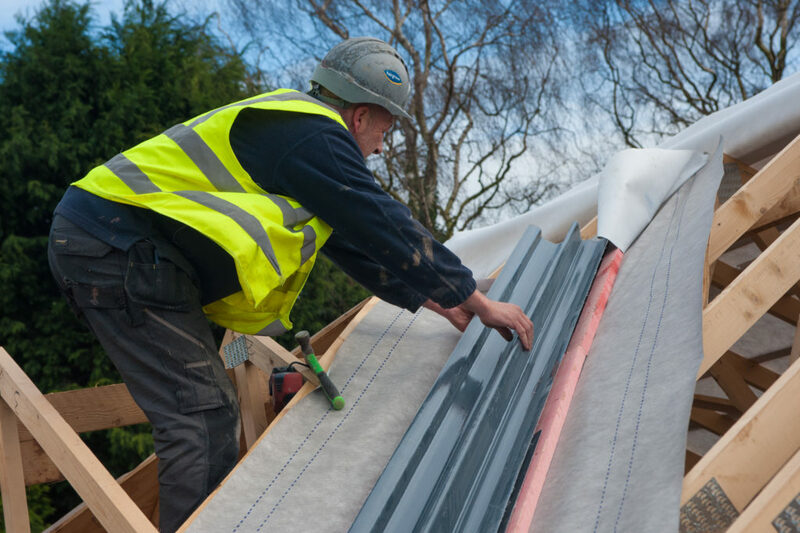 What were previously fiddly DIY jobs should now be simple and fast, with no need for wall plugs or power tools. Gyproc Habito Super Strength plasterboard is also reassuringly solid when compared with standard walls. Designed to withstand the knocks and scuffs of everyday life, the walls in our homes will stay looking smarter for longer. See it for yourself in our interactive marketing suite at Hansons View, on the site of the old Kimberley Brewery in Nottinghamshire. Steve Midgely, Managing Director – Fairgrove Homes. We have continued our impressive growth after welcoming dynamic, business-minded Customer Relationship Manager Tracy Beasley to our team. With a background that includes 11 years at Sainsbury’s as a Customer Service Team Leader, Tracy brings with her a wealth of experience and knowledge within the customer service sector – which will stand her in good stead in her new role. Vanessa Gregory, Marketing and Sales Manager, is looking forward to working closely with Tracy and is keen to see how her know-how can help to lift Fairgrove Homes to a new level – “We were instantly impressed by Tracy’s experience, with a solid background in customer service behind her. She will be a valuable addition to the team,”. “We believe in recruiting people from outside the property industry who can bring fresh ideas to the business – so we look forward to working with Tracy and watching her flourish and develop with us in the future.” added Vanessa. As a Customer Relationship Manager, Tracy’s role involves looking after the customer post-reservation stage of the buying process. Tracy also conducts regular plot inspections and has weekly site meetings to check on progress. Pre-home demonstrations are also carried out by Tracy and one of our Sales Advisors, which is then followed up by a 7-day inspection and a courtesy visit 28 days later. Tracy is excited to begin not only a new role, but a new chapter in her life – “It was a big step for me to move to Fairgrove Homes after being in my previous role for 11 years. But once I applied, I had my heart set on the position and everyone has made me feel extremely welcome from the minute I started,”. “As it is a family business – people who work at Fairgrove have a passion for what they do. Everyone wants to help customers from start to finish and it is great to be part of such a dedicated team.” added Tracy. For more details about Fairgrove Homes and its latest developments, email info@fairgrove.co.uk or call 0115 944 6700.